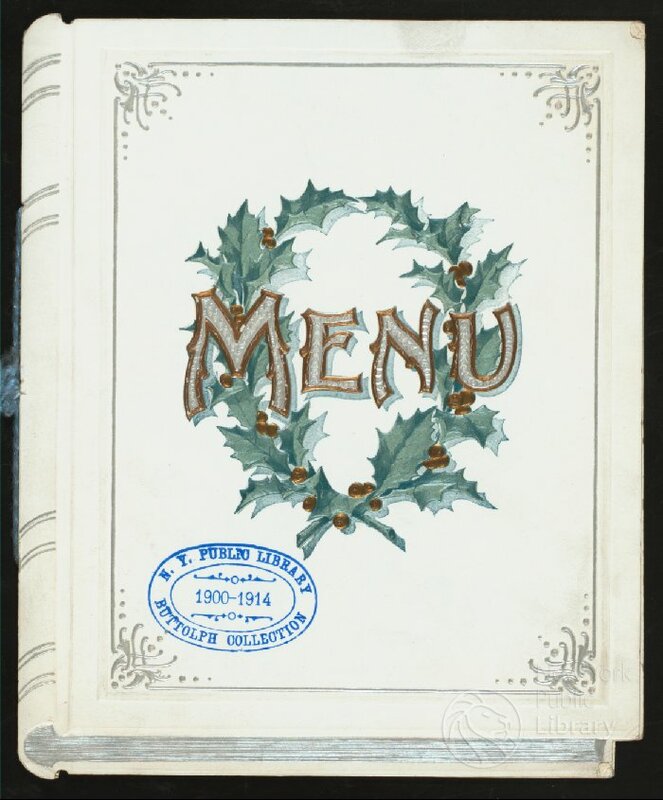 For many years the New York Public Library has kept 40,000 old menus in the rare-book room. Recently the library staff has been scanning and transcribing them so you can access them online. They have menus from the 1800’s! Check it out!